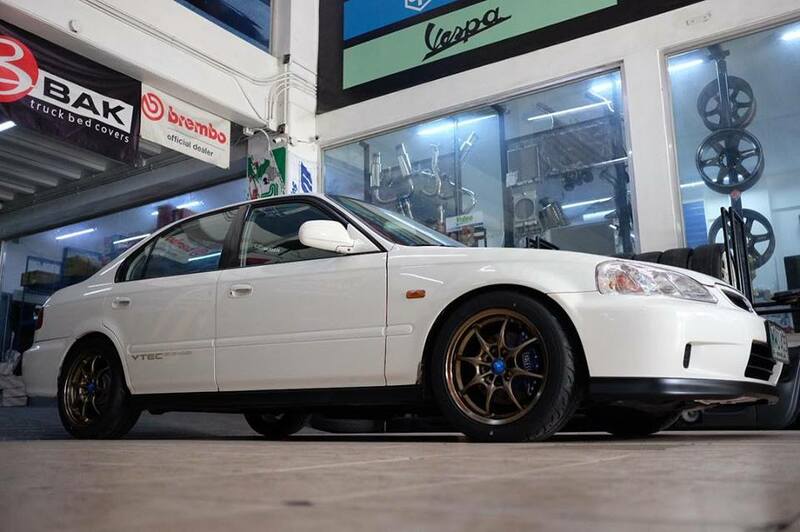 Is This 2000 Honda Civic SiR Worth P 2.45-million? 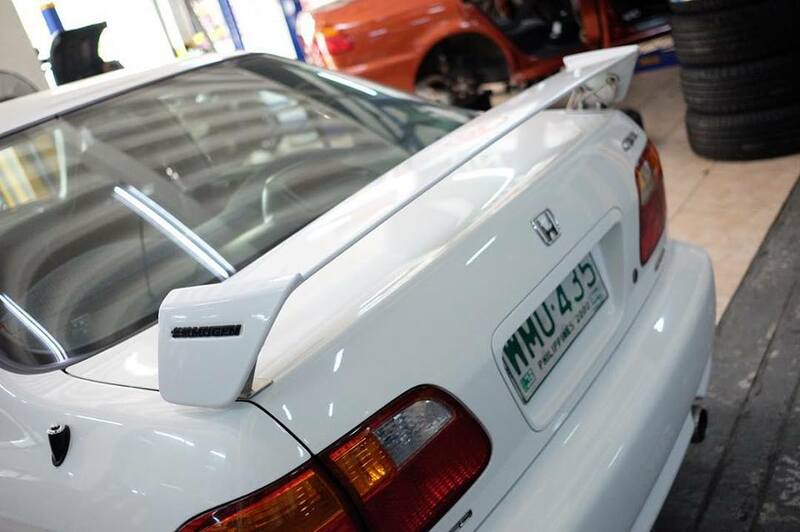 Has the Philippines reached peak JDM too? 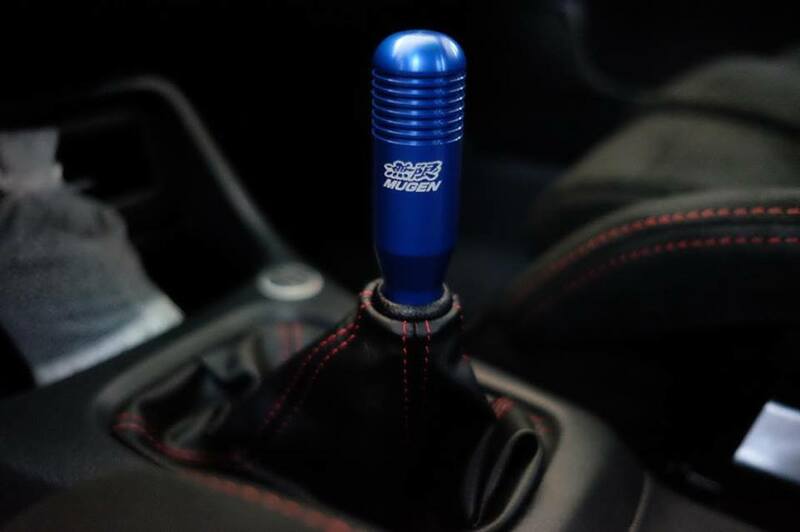 In the US, mint condition Toyota Supras and Honda Civic Sis have started to command big bucks to the point that they equal or surpass the sticker price of their modern-day counterparts. It seems this trend may be starting in the Philippines too. 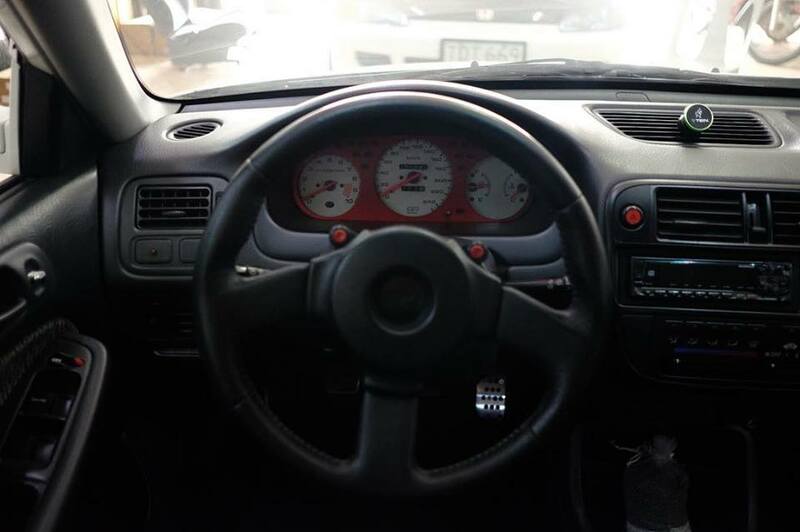 Listed for sale at on AutoCircuit Online’s Facebook page, is this tastefully modified 2000 Honda Civic SiR. 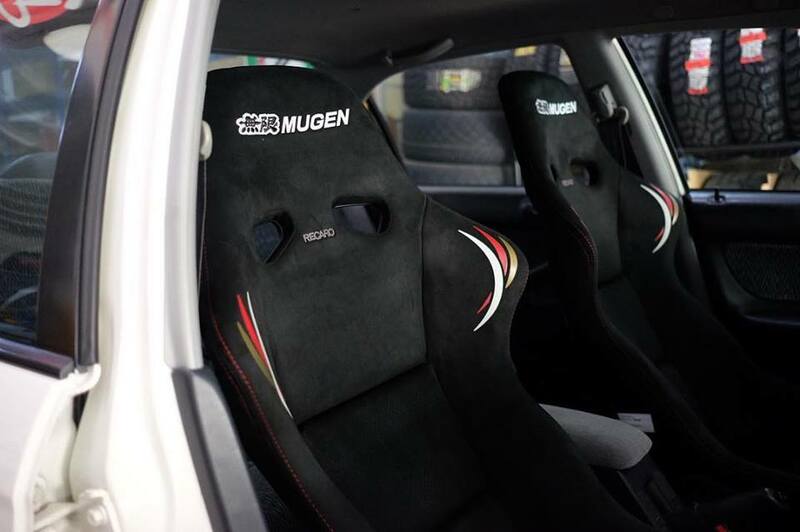 It’s got all sorts of MUGEN goodies from the Recarco seats to the steering wheel to the shifter. 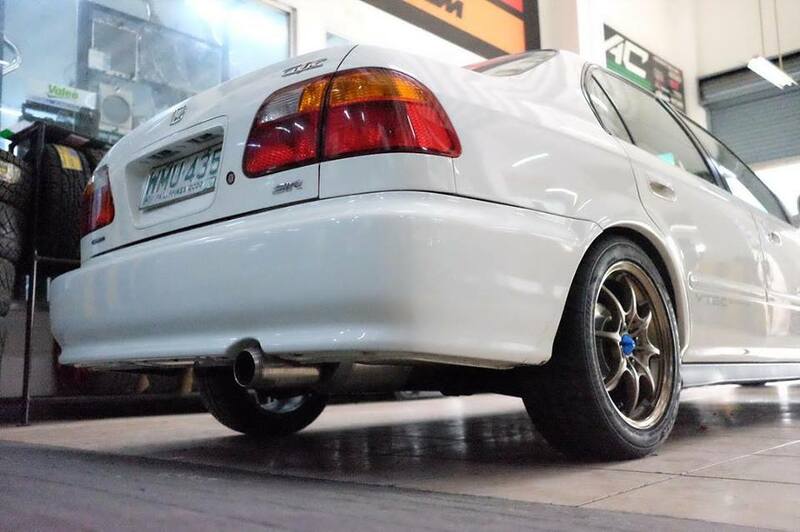 And despite the temptation, it seems the high-revving 160-horsepower Honda B16 engine has been left stock while some modification has been done on the exhaust and intake. 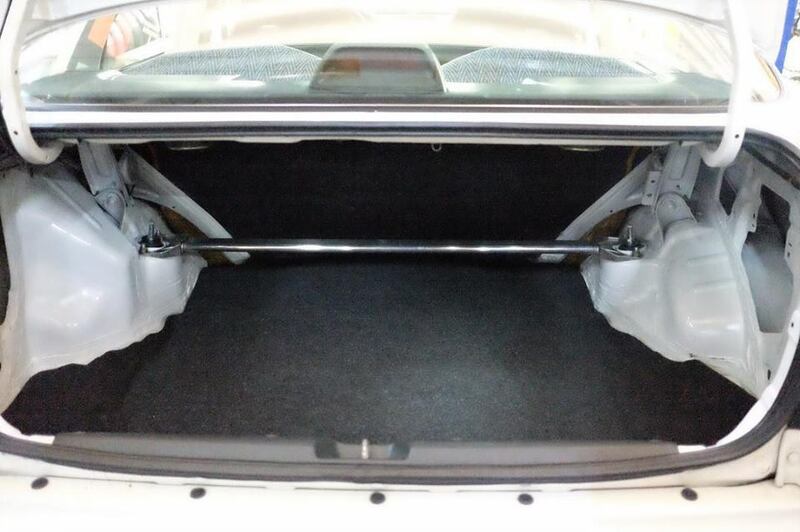 From the photos posted, this example looks extremely clean and will probably turn heads at all those 1990’s car meets. 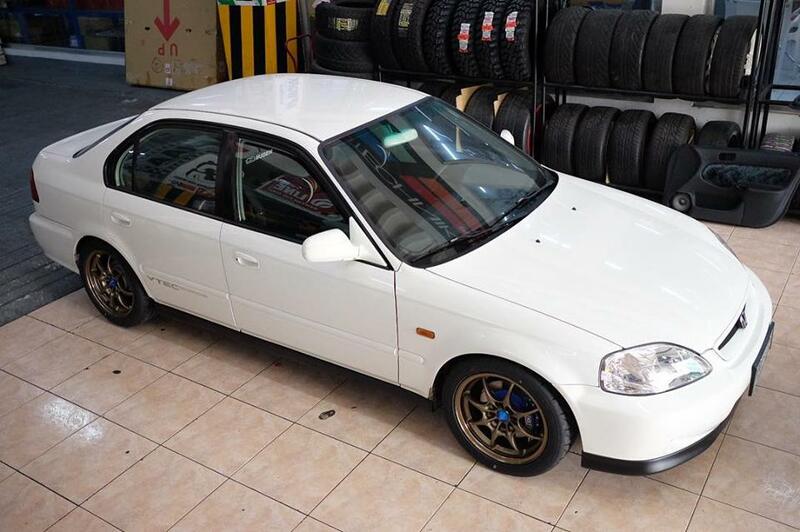 The thing is, to get this particular Honda Civic SiR, expect to pay P 2.45-million. 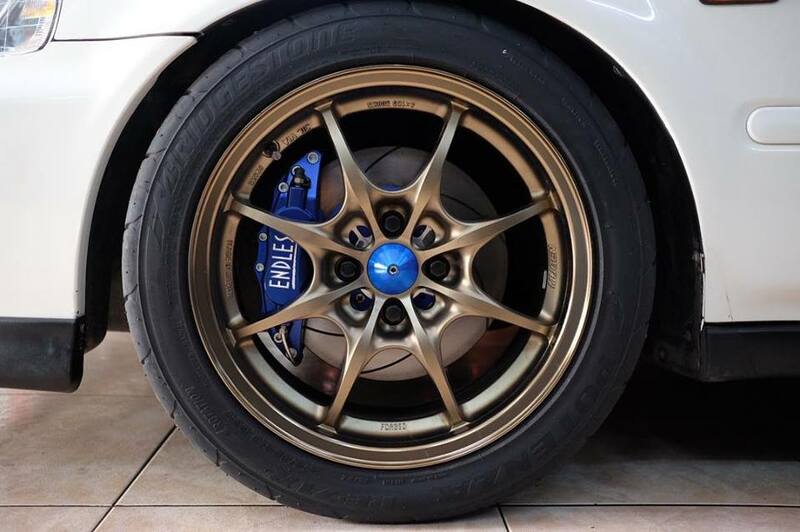 That’s a pretty penny considering it’ll get you a Subaru WRX with change leftover for some tasteful mods of your own. You can check out the listing yourself, you can scroll through the post below. Your also can leave a comment below if you think the Philippines has reached peak JDM.